Is Your Beatles Collection Insured? Summer in Australia is great. It’s warm, holiday time, Christmas (yes, its hot here while it’s cold in most other places celebrating Christmas around the world). It’s also a bad time of year – we get frequent floods, bushfires and cyclones (the Southern Hemisphere equivalent of hurricanes). 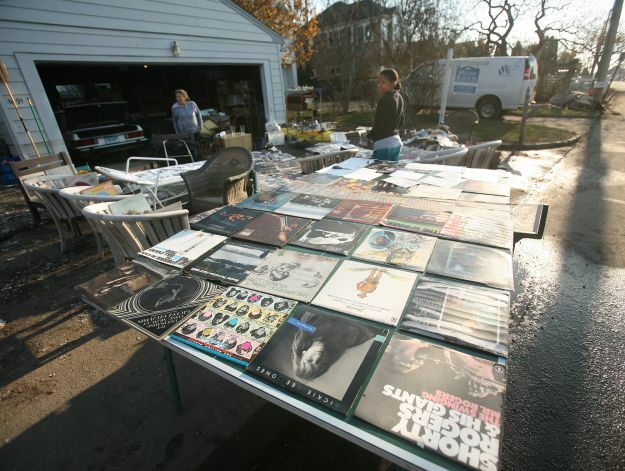 This poor lady, Carla Strobel (at left above), is attempting to dry out her record collection which was damaged by Hurricane Sandy in Fairfield, Connecticut on November 11, 2012. (Photos: Brian A. Pounds). 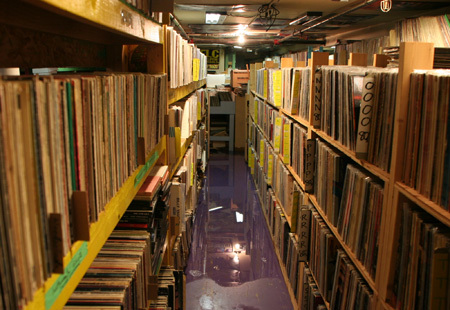 It’s even worse if you own a record label with masses of stock in a warehouse that gets trashed by a hurricane. 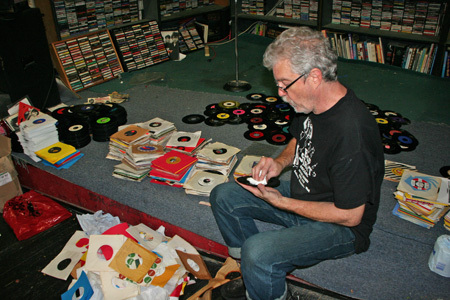 Check out these poor folk at Norton Records in New York who also suffered massively at the hands of Sandy. When you’re collecting memorabilia from a band whose influence still makes a limited edition Bazooka Bubble Gum Wax Box go for more than $4,000 on eBay (despite being broken up now for five times longer than they ever existed in the first place) – you’re bound to rack up a sizeable bill. If any of your prized Beatles possessions are ever stolen or damaged in a fire, how will you recover all of the big investments you made in your collection? 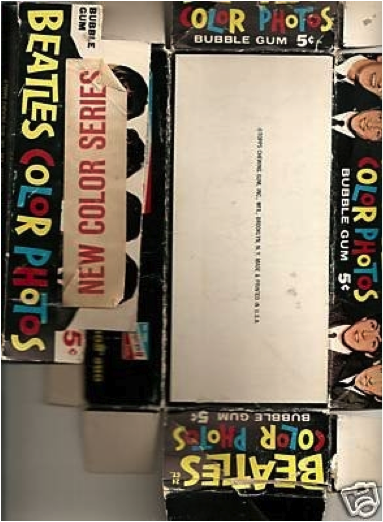 A limited edition Beatles Bazooka gum color cards Box. Even if you’ve already purchased a smart homeowners insurance policy, chances are your Beatles collection won’t be fully covered. Consider the fact that most standard policies include a limit of only $200 for high-value items. That’s nothing when you’re talking about collectibles from the Fab Four. Do you own a blue Aladdin 1965 Lunchbox? You could be sitting on almost $700, depending on its condition. A cork stopper branded by Paul McCartney is worth more than $500. Even if you’ve just held on to a pair of original Beatles concert tickets from 1964, you’re likely already way over your insurance policy’s coverage limit. So how can you affordable and adequately protect these items? One option for serious Beatles collectors is to purchase additional coverage on their homeowners insurance policies by scheduling an endorsement. An endorsement is a quick and convenient way to increase coverage limits for valuable collections under an existing policy. It’s important to have your collection appraised by an expert in order to make sure you’ve insured it to its full value. Another option is to invest in a personal articles floater from a provider that specializes in insuring collections like yours. This option is more expensive than scheduling an endorsement and may increase your premiums anywhere from 1-20% (depending on the value of your personal collection), but it also comes with peace of mind that your claim will be handled by someone with expertise in collectables. Whether you’re just starting out or if you’re the proud owner of The White Album no. 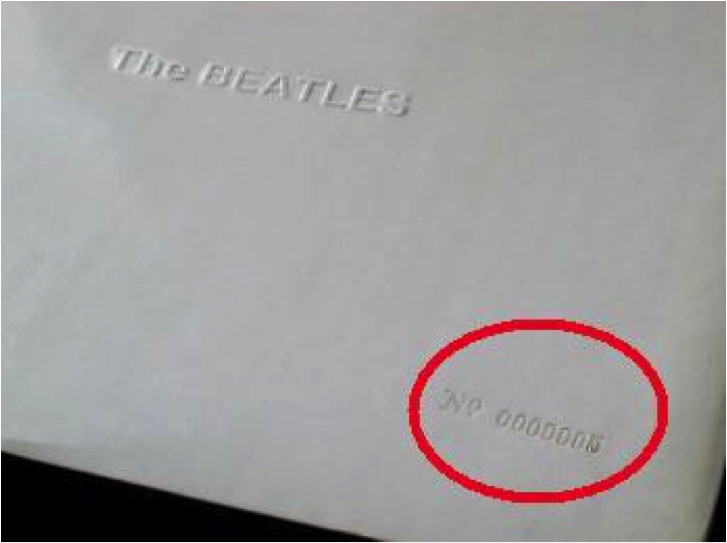 0000005 – the first LP given to anyone outside of the band and last valued at $31,000 – it’s important to take steps to protect your Beatles collection. Contact an expert or licensed insurance agent as soon as possible if you’re not 100% sure you’ll be able to get help recovering your investment if something ever happens to your prized possessions. 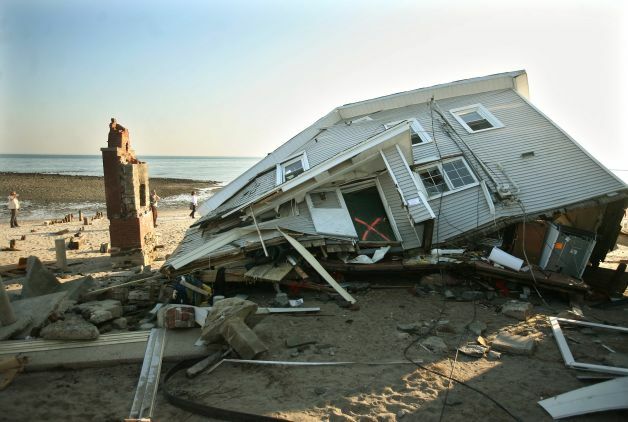 (This article was contributed by Kelly McMurtrie, a writer for HomeInsurance.com. Kelly has been writing content for HomeInsurance.com and other major brands since 2011 after graduating from the University of South Carolina with a B.A. in Media Arts). For one other sad collection damage story click here. I also came across some info from the University of Iowa on how to professionally salvage records, CD’s and DVD’s affected by flooding. I’d be interested in your thoughts and comments on this one. Have you insured your collection? Or (like me) do you take the risk and hope for the best? Can an insurance payout bring back a lifetime of collecting anyway? So many items would be so difficult to find and replace. And how do you put an accurate value on a big collection? 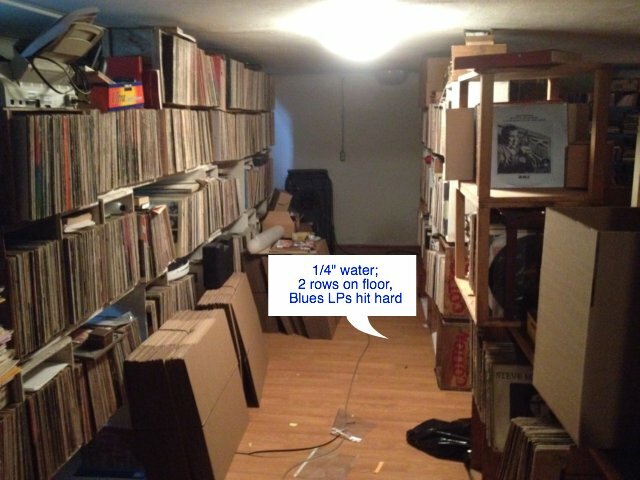 This entry was posted in Beatles, Beatles Collecting, Beatles Music, Beatles Related and tagged Beatles, Beatles Collecting, Beatles Related, flood, flooding, hurricane, Insurance, Sandy by beatlesblogger. Bookmark the permalink. I went to the trouble about 10 years ago of finding an insurance broker and adding special coverage for my collection, only to realise several years later after they had renegotiated my policy with a different insurer that my special coverage had been left out. These days I have some level of ‘special item’ coverage directly with one of the big insurers, but in reality, what *do* you do if those limited or even one-off items are stolen or damaged?